Heart Alchemy's mission is to make inspired and innovative yoga and meditation accessible to the world. Our YouTube channel features hundreds of yoga and meditation videos from world renowned teacher Michelle Goldstein along with 15 creative and inspired teachers from around the globe. For lucky residents of Costa Mesa and Newport Beach, Michelle leads private, semi-private and corporate yoga and meditation classes. 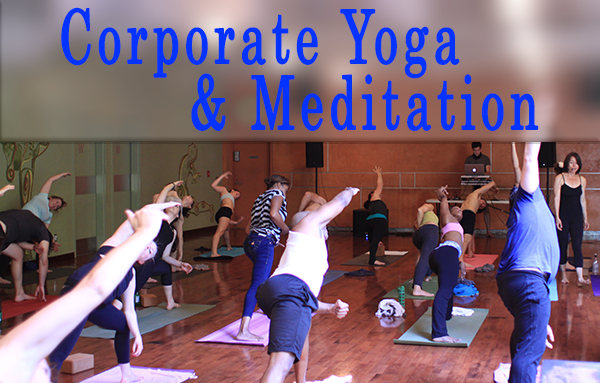 If you are seeking a corporate yoga solution feel free to contact us here. If you are looking for some of the world's best yoga instruction free, click here to view our 100% free yoga videos. As a volunteer organization, Heart Alchemy graciously accepts donations which help us continue to produce high quality yoga videos with free access for the public. Producing our free weekly yoga workouts for YouTube and Roku is made possibly by donations from supporters like you. Heart Alchemy's acclaimed teachers provides weekly yoga and meditation classes, workshops and intensives to small, medium and large corporations. Learn more about how Heart Alchemy can enhance your wellness program and help improve employee morale, motivation, physical health and general well being. 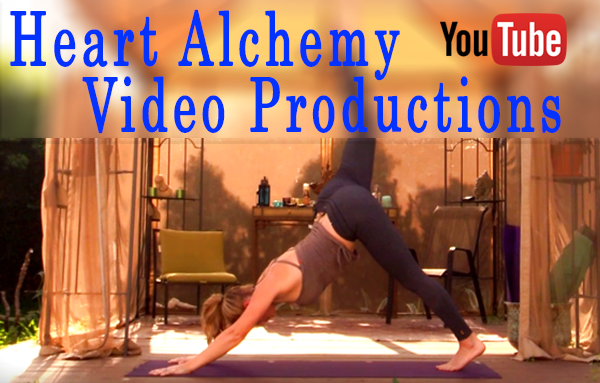 In less than a year, Heart Alchemy's YouTube channel has become the fastest growing Yoga channel on YouTube. With 10 amazing teachers around the world and over 50 videos, Heart Alchemy continues to bring a wide range of free yoga and meditation videos to the world.